The RDS is located in the is located in Ballsbridge, close to the centre of the city. Dublin’s public transportation system is well known for its efficiency and cheap fares. By walking and riding buses and subways, there is practically no place that you cannot reach in the city. 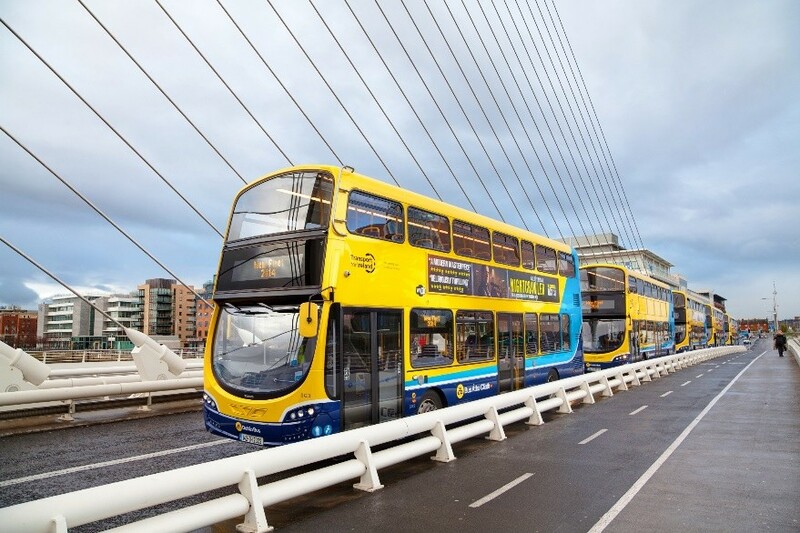 Visitors may also visit the Transport for Ireland website for detailed information about traveling around Dublin. Leap Card is a re-usable smartcard that enables you to pay for multiple public transportation options around Dublin. Get unlimited travel over your selected time period and go anywhere you want in the city and suburbs of Dublin, on any public transport you choose. You can even travel to and from the Airport at the start and end of your trip without any additional charge. Purchase a Leap Visitor Card online, delivered to your home before you travel. You may also purchase Leap Cards from many local agents. Visit the Leap Card website for more information. Visit the Dublin Bus website for more information. 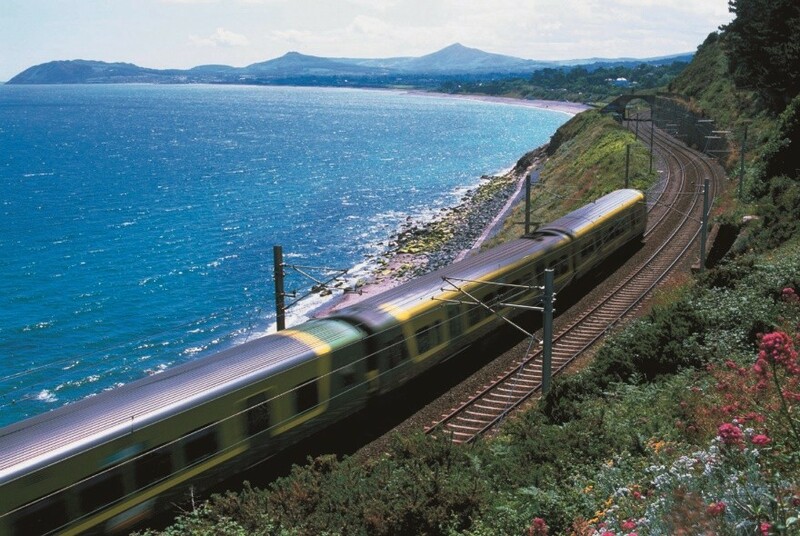 Irish Rail operates services that travel from Heuston and Connolly stations to cities/towns throughout Ireland. The Luas Red Line links the two stations door to door. Heuston Station has trains to/from Ballina, Westport, Galway, Limerick, Tralee, Cork, Waterford, passing through Portlaoise and Kildare. Connolly Station has trains to/from Belfast, Sligo, and Rosslare Europort, passing through Dundalk, Maynooth, Longford and Wexford. The RDS is linked to these train stations by the Dart at Connolly Station. Connolly Station also has bus connections and LUAS terminals. DART is a rail service that operates through Dublin, traveling on the east coast and servicing the coastal towns north and south of Dublin. Dublin DART (Dublin Area Rapid Transport) service operates from the City Centre to Ballsbridge. Lansdowne Station and Sandymount Station are approximately a 5 minute walk from the RDS. Directions from Sandymount Station – Follow the exit signs and turn right onto Sandymount Avenue. Continue until you reach the traffic lights – the Clayton Hotel Ballsbridge will be directly in front of you. For the Main Complex, Halls 1-7, turn right onto Merrion Road and the entrance will be on your left. For the Simmonscourt Complex, Hall 8, continue straight ahead from the crossroads, passing the Clayton Hotel Ballsbridge on your left. The Simmonscourt Complex is 280m up the road on the left. Visit the Irish Rail website for more information. 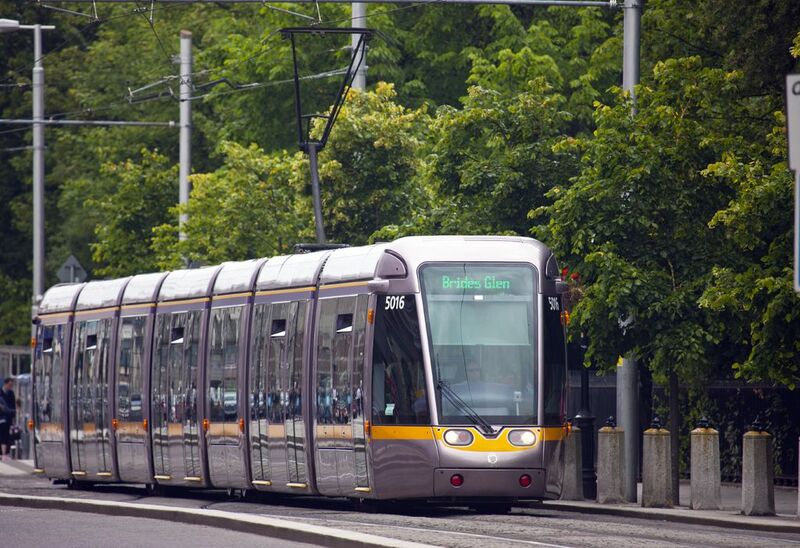 Luas is the Dublin light rail service that operates two tram lines, the Red line and the Green line: The Red Line (East to West) and the Green Line (North to South). The Red Line is 20 km in length and has 32 Stops. It runs from Tallaght to The Point and from Saggart to Connolly. The Green Line is 16.5 km in length and has 22 Stops. It runs from Brides Glen to St. Stephen’s Green through Sandyford. There is no direct route from the LUAS to the RDS. However, the LUAS connects to the DART at Connolly Station. Trinity College LUAS stop is a pleasant 20 minute walk to the RDS or if you prefer you can take the number 4 or 7 bus from here. Visit the Luas website for more information. 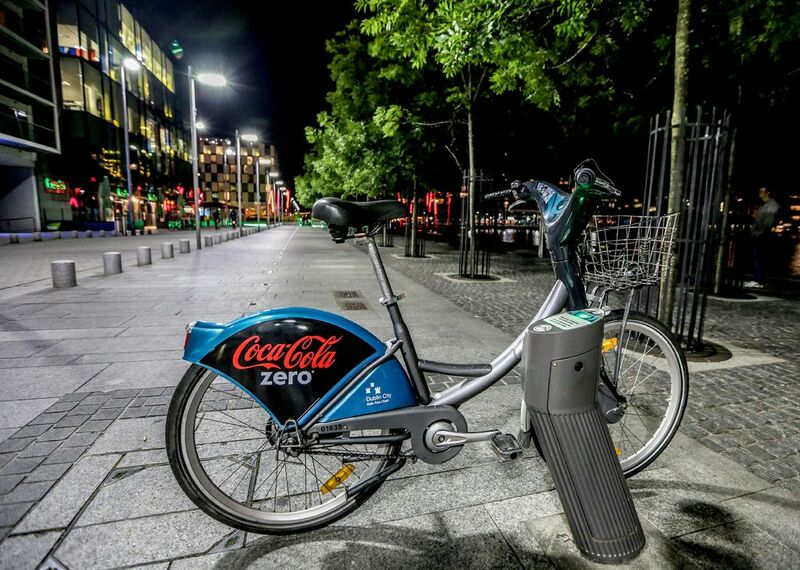 Dublin is one of many European cities that offer bike sharing for its many visitors and residents. You will see bikes parked and ready to ride throughout Dublin. Visit Dublin Bikes website for more information. Bus Éireann (National Bus Service) operates bus routes throughout Ireland linking every major town & city in the country to Dublin. 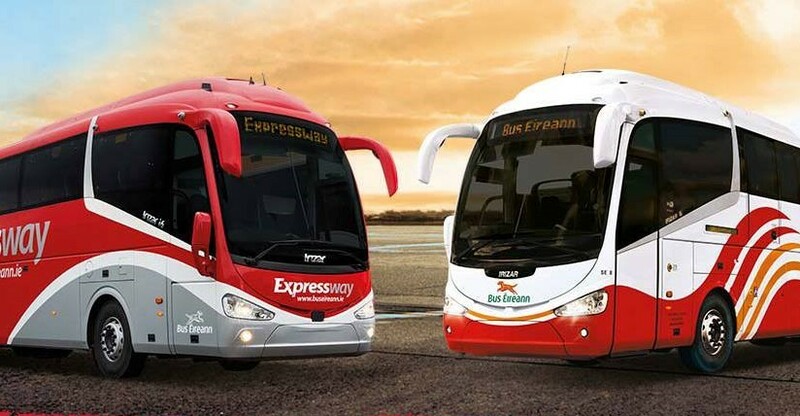 Bus Éireann routes below: East Carlow, Dublin, Kildare, Kilkenny, Laois, Longford, Louth, Meath, Offaly, Westmeath, Wexford, Wicklow South Clare, Cork, Kerry, Limerick, Tipperary, Waterford West Galway, Leitrim, Mayo, Roscommon, Sligo North Donegal, Cavan, Monaghan. The central Dublin bus station is called Busáras and is located on Store Street in Dublin 1. It is linked to the RDS by the Dart from Connolly Station, which is 3 minutes walk from Busáras. Visit the Bus Eireann website for more information. particular events. A flat fee is charged upon entry and parking is provided on a first come first served basis. The RDS is located in Ballsbridge, a pleasant 20 minute walk from Dublin city centre.